DEAR JERRY: My curiosity about an unusual record, by the Jack Halloran Singers, prompted an internet search, which directed me to one of your December 2001 columns. That week you got a letter from Jack's daughter, Dawn Halloran, confirming his 1957 original “Little Drummer Boy” first came titled “Carol of the Drum.” That was one year before Harry Simeone's famous version. 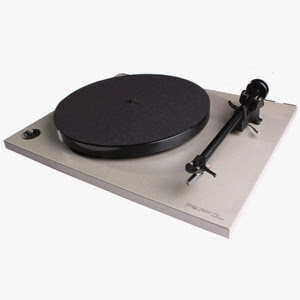 What I have is a seven-inch Columbia Transcription (ZPC-8684), which I cannot play because it runs at 78 rpm. The full title is “G/B for Me,” whatever that means. A white sticker above the hole may be covering some other print. The reverse side is all blank, with no grooves and a plain white label with no printing. Lastly, the label credits “The Jack Halloren Singers. A typo perhaps? DEAR KEVIN: This recording is unusual in more ways than one. You have a Columbia custom pressing, the client in this case being St. Louis-based Griesedieck Brothers Brewery. The identification number points to this being a 1948 or '49 production, which would only have been made at 78 rpm. The “G/B” has a dual meaning; either Griesedieck Brothers or Great Beer. At first glance, one might think this disc contains typical radio commercials, such as the :30 and :60 spots so commonly heard. “G/B for Me” is a complete, professionally produced 2:14 song. Apart from the message, it is similar to most any popular recording at the time. The Griesedieck family began brewing beer over 100 years ago, and are still doing so. They are very well known in the Midwest. Though none of the current staff were around in 1958, I managed to speak with Bob Griesedieck, who has a file copy of this record. Bob is uncertain of its purpose, but allows for the possibility that this disc might have been given away as part of some sports promotion, possibly tying in with St. Louis Cardinals baseball or St. Louis University basketball games. We do know the Griesediecks held the radio sponsorship rights for both teams at that time. As for the “Halloren” spelling, that is an error. It should be Halloran. DEAR JERRY: In the pop and rock vinyl era, there were many two-record albums, but sets of three or more were rare. 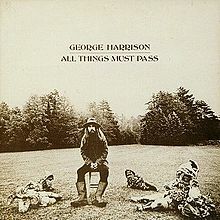 I remember only three: “All Things Must Pass” (George Harrison), the first “Woodstock” album, and Chicago's “Live at Carnegie Hall.” Are there any others? DEAR WARREN: Even if we eliminate classical, jazz, soundtracks, various artists compilations, mail-order special products (Reader's Digest, Longines, Candlelite, etc. ), and foreign albums, there are still too many to list. Elvis Presley: “Elvis Aron Presley” (8 LPs); “A Golden Celebration” (6 LPs); “Worldwide 50 Gold Award Hits, Vol. 1” (4 LPs); “The Other Sides - Worldwide Gold Award Hits, Vol. 2” (4 LPs). IZ ZAT SO? Though we did not include multi-disc jazz sets in the above research, we must acknowledge the outstanding series of Mosaic boxed sets. From 1983 to 2005, Mosaic churned out over 100 vinyl collections, and about 250 on CDs. Their individual vinyl edition boxes include as many as 23 LPs. Then there is one triple box behemoth, “The Complete Commodore Jazz Recordings,” containing 66 LPs and probably with a price tag in the $800 to $1,200 range. I'm hoping someday to get to give him the original. Please let me know if you have any questions about either of these events. Thanks so much for the moment! 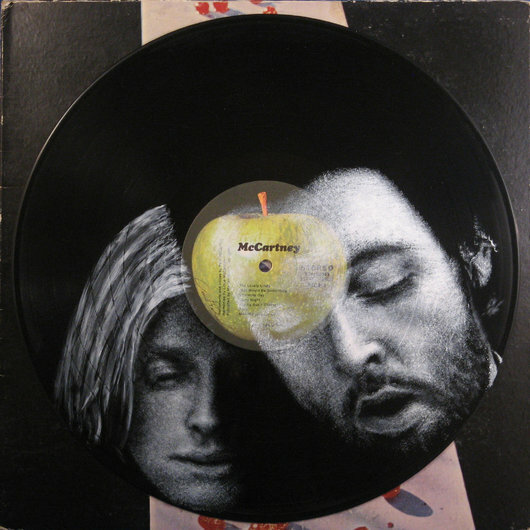 Stop by Daniel's site vinylart.info to look at more of his work! The hand numbered, limited edition LP version will feature a deluxe three-dimensional lenticular sleeve, 180 gram heavyweight vinyl and a deluxe 12 page large-format full color booklet. 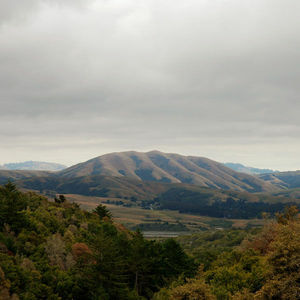 A very limited number of the LPs will come with an exclusive Dirty Projectors signed photo print of the album cover when purchased from Domino Mart. Record Collector magazine's October 2011 issue contains an exhaustive list of 51 collectable METALLICA vinyls and CDs, ranging from the early Megaforce years via the "Master Of Puppets" and self-titled (so-called "Black Album") years through to the current post-"Death Magnetic" era. 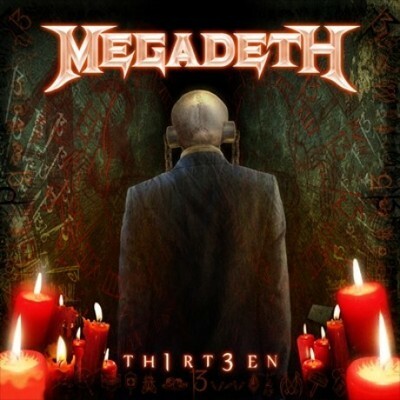 Thrash metal legends Megadeth have posted the album cover artwork for their forthcoming new studio album, 'TH1RT3EN.' It is scheduled for a November 1st release via Roadrunner Records. The CD was recorded at MEGADETH mainman Dave Mustaine's Vic's Garage studio in San Marcos, California with producer Johnny K (full name: John Karkazis), who has previously worked with DISTURBED, SEVENDUST, MACHINE HEAD and STAIND, among others. 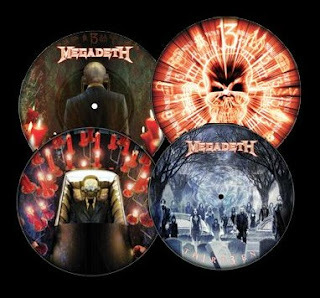 The effort will also be available on 2x Double-Sided Vinyl Picture Discs. 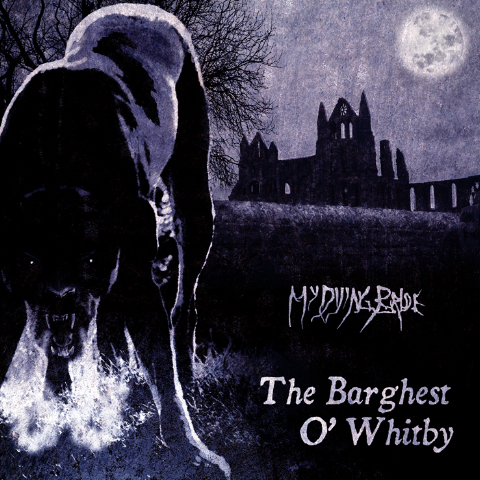 My Dying Bride is releasing a new EP, 'The Barghest O' Whitby,' on November 7th via Peaceville Records on CD and limited vinyl. "The Barghest O' Whitby" was recorded at Futureworks Studios, Manchester with long-time production partner and engineer, Mags. The release is the first to feature violin/keyboardist Shaun Macgowan, and sees the return of Shaun “Winter“ Taylor Steels to the drum-stool for this recording. The cover artwork for "The Barghest O' Whitby" also appears courtesy of vocalist, Aaron Stainthorpe. YOUNGSTOWN – Walking into the The Retro Room, owner Todd Tolson tells me the stores not open. Not technically. "Well, it is and it isn't," he says. Tolson used to run a popular furniture and junk store up Market Street a few blocks. This new store (formally called The Retro Room Records & Art Collection) is smaller, stocked densely with cooler, hipper vintage goods. "I like to say it's everything you never wanted, but hopefully one thing you can't live without," he says. He explains that his girlfriend has the furniture at a store "up the road." He's been in this location, 5648 Market St., for 90 days. However, Tolson's been in the business of antiques, collectibles, records and junk for 20 years. "This store's a little different," he says. "With the art." Splashed on the walls amid beautifully framed pop and Western art are black circles. Getting closer, you realize: it's art. It's Tolson's art. They're vinyl albums, 45s and 78s, that were scratched, knicked, flattened and otherwise unplayable. 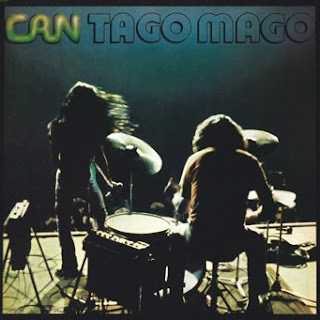 Spoon Records and Mute announce the release of the 40th anniversary edition of the classic Can album Tago Mago on November 15, 2011. To further celebrate the 40th anniversary of Tago Mago, Abtart gallery in Stuttgart (Sep 16 – Nov 5) (www.abtart.com) and Künstlerhaus Bethanien in Berlin (Nov 24 –Dec 18) (www.bethanien.de) will host Halleluwah!, a visual homage to Can. Artists have been invited to interpret Can’s pioneering role in composition, sound, playing technique, and group dynamics. To commemorate the 10th anniversary of Michael Karoli's death on the November 17 2011, Spoon Records will offer a Best Of Michael Karoli Edit for free download on their site www.spoonrecords.com . In 1936, Charles Hardin Holley, later Buddy Holly, was born in Lubbock, TX. His name was misspelled on his first record contract and he decided to leave it that way. "You Send Me" by Sam Cooke was released in 1957. In 1958, Georgia Gibbs performed "The Hula-Hoop Song" on The Ed Sullivan Show, boosting the craze that is sweeping North America. The song would be the last of nine Top-40 hits for Gibbs. In 1963, Three weeks after its release, the Beatles' "She Loves You" hits #1 in England. It remained on the charts for thirty-one consecutive weeks, eighteen of those in the top three. 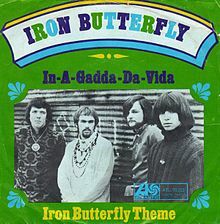 In 1968, Iron Butterfly's LP, "In-A-Gadda-Da-Vida" entered Billboard's album chart, where it will eventually reach #10. 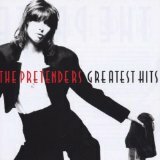 The album rode the now legendary single by the same name into rock and roll history. Today it is a multi-Platinum album which has sold over 25 million copies and was Atlantic Records' biggest selling LP until it was surpassed by 1971's "Led Zeppelin IV". 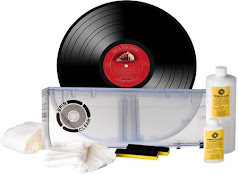 Let's learn more about the song in a new feature here on the CVR Blog, where we take a look at some of the elements and facts about some of the best singles of our era called "45rpm SongFacts." The title was supposed to be "In The Garden Of Eden." Someone had written "In-A-Gadda-Da-Vida," possibly while drunk, on a demo copy. A record company executive saw it and decided to use it as the title, since it sounded mystical and Eastern spirituality was big at the time, with The Beatles going to India and The Rolling Stones experimenting with Indian instruments. The recording that is heard on the album was meant to be a soundcheck for engineer Don Casale while the band waited for the arrival of producer Jim Hilton. However, Casale had rolled a recording tape, and when the rehearsal was completed it was agreed that the performance was of sufficient quality that another take was not needed. Hilton later remixed the recording at Gold Star Studios in Los Angeles. The single reached number thirty on the U.S. Billboard Hot 100. Always noted for the spectacular drum solo, Ron Bushy's drum solo is not as long as people think; it only runs about 2 1/2 minutes, from 6.30 to a little past 9 minutes. Doug Ingle's organ solo immediately follows. This was the first hit song that could be classified as "Heavy Metal." The phrase was introduced that year in the Steppenwolf song "Born To Be Wild." Iron Butterfly would have performed this at Woodstock, but they didn't make it because they were stuck at the airport. In 1968, the Doors played the first of two nights at The Roundhouse, London, playing two shows a night on their first U.K. visit. Granada TV filmed the sold-out gigs (later shown as The Doors are Open), which were attended by members of The Rolling Stones and Traffic. Also in 1968, Jimmy Page, Robert Plant, John Paul Jones and John Bonham made their live debut as Led Zeppelin, but were billed as Yard Birds (sic), at Teen Club Box 45 in Gladsaxe (a suburb in the outskirts of Copenhagen), Denmark. Around 1,200 youngsters attended the show at Egegard School. In 1969, the cartoon version of the Beatles aired for the last time after an almost four year run. The show had debuted on September 25, 1965. In 1972, Curtis Mayfield's LP, "Super Fly" went Gold as it topped the Billboard Hot 200 album chart on the strength of the title track and "Freddie's Dead". The album is one of the few soundtracks to out-gross the film it accompanied. In 1975, the Guess Who play their final concert in Montreal. Core members Burton Cummings and Randy Bachman would return for another tour in 1987. In 1978, Keith Moon, drummer with The Who, died of an overdose of heminevrin prescribed to combat alcoholism. A post-mortem confirmed there were 32 tablets in his system, 26 of which were undissolved. Moon had attended a party the night before organized by Paul McCartney for the launch of the The Buddy Holly Story movie. He played on all The Who albums from their debut, 1965’s My Generation, to 1978’s Who Are You, which was released two weeks before his death. In 1986, Mike Nesmith played on stage with the Monkees for the first time since the breakup of the group. In 1987, Pink Floyd began their "A Momentary Lapse Of Reason" tour despite threats to sue by former member Roger Waters. In 1988, Barry Sadler, who scored a huge 1966 hit with "Ballad Of The Green Berets," was shot while riding in a Guatemala City taxi. Whether someone shot him or the pistol he carried accidentally discharged, will probably never be known. Sadler was hospitalized for 14 months before dying of his injuries. In 1991, Motley Crue signed a new record contract for $22.5 million. In 2001, the Michael Jackson 30th Anniversary Celebration was held at Madison Square Garden with guests the rest of the Jackson 5, Eminem, Whitney Houston, Britney Spears, Destiny's Child and Gladys Knight. It was his first U.S. performance in 11 years. 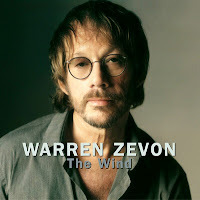 In 2003, singer-songwriter Warren Zevon died. He recorded more than 15 solo albums, and had the 1978 U.S. #21 single “Werewolves of London.” He also had worked as a session musician and was the piano player and band leader for the Everly Brothers.